For many professionals, enrollment in an MBA programme is no longer the most practical route to furthering career goals. Not only does it entail massive cost and ongoing debt, but the fast-moving nature of modern business has rendered large swaths of traditional curricula almost irrelevant. 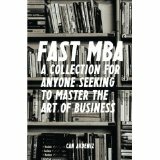 This collection offers an alternative to the traditional pathways of business learning. 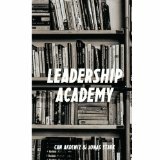 Leadership Academy is a stellar collection of successful leadership books by two renowned business writers, Can Akdeniz and Jonas Stark. Collectively, these four books – Cool Boss: Master 11 Qualities of Today’s Greatest Leaders, Happy Company: How to Create a Happy, Trustable and Successful Business, The 9 Routines of Successful People: A Guidebook for Personal Change, and Go Nuts: The Art of Creativity and Innovation – will help you steer both yourself and your company in a more successful direction. As you’ll learn, leadership skills can be developed in some pretty surprising ways – and innovation, positivity, and happiness all play major roles. MBA 2.0 is way more exciting than sitting through actual MBA classes – and it teaches the reader all sorts of things you just won’t learn in business school. 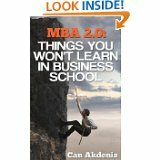 Even if you’re not a business owner, though, MBA 2.0 is filled with helpful insider info that will help along any career. This book is great for bosses who want to learn the secrets of being a better boss – but it’s also a must-have for anyone who wants to learn some serious leadership skills. 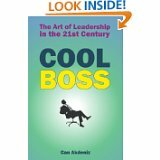 Based on the knowledge of the best cool bosses in business, Cool Boss reveals secrets about leadership and image that you’ve probably never even considered. 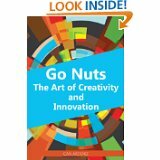 Go Nuts is the ultimate book for learning to pump up your creativity, no matter what field you’re in. See, you may be surprised to learn that there are certain things you can do and learn to increase your creativity – creativity isn’t something that’s entirely innate. No matter what field you’re in or where you are in your career, boosting your creativity is something that can help you in ways you might never be able to imagine. This book is just plain interesting. Although it has a lot to teach about the culture of innovation, it’s also filled with interesting info about design innovations throughout history. Learn about the design innovations big names like Dyson, Apple, and Google came up with over the years and, more importantly, learn about the thought process that prompted those ideas. 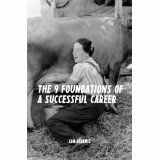 It’s informative and fun – and there’s no actual killing involved. 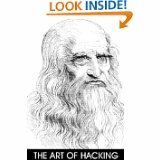 This book celebrates the lives and achievements of some of history’s greatest hackers: from Tim Berners-Lee to Jack Dorsey, from Leonardo da Vinci to Steve Jobs. Learn about who they were and how they functioned. Discover the characteristics that allow hackers to keep pushing forward, innovating, revolutionizing industries and changing the world. You don’t have to be a CEO to benefit from the motivational and inspiring advice of CEOs. 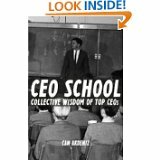 This book includes 125 short pieces of advice from 25 different CEOs. These are just business pieces of advice, though; they’re also pieces of advice that will help you in navigating life in general. 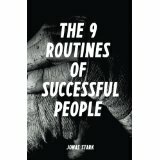 It’s a quick read and a must-have for anyone, CEO or not. 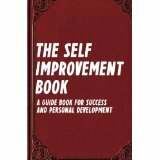 The book has a solid foundation of not only instruction and advice, but it gives you the hope, inspiration and motivation to improve yourself one day at a time. 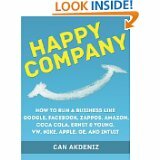 Mr. Akdeniz writes in an easy to understand and yet profound way, ensuing that you finish the book with a clear objective on just why and how you can change for the better. 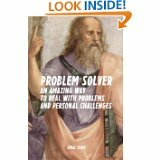 This is a book that is a smart and thoughtful personal transformation guide, one that gives you the tools and the mentality to succeed in life… whether that is in your personal life or your career. 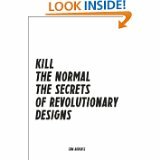 When it comes to design creativity and the ability to adapt to it is necessary, and in The Design Book Can Akdeniz skillfully explores the design world with an experienced eye. The author has written a sharp, engaging and informative book that really does provide a wonderfully thoughtful addition to any designers library. 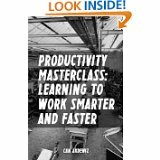 The book is smart and practical yet filled with a creative and adaptive vibe that just draws you in and lets you absorb the author’s insightful guidance. 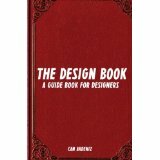 This is a fast, informative read that provides a great deal of worthy advice and an even higher amount of motivation to always create, grow and adapt to the world of design.